Hello and happy Friday, Crafters! 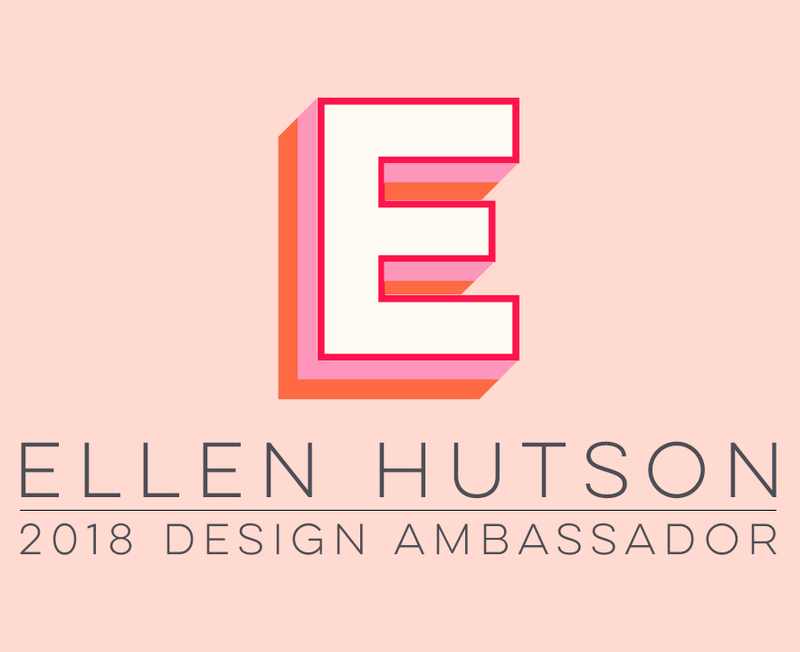 Today is THE day ... new March Essentials by Ellen products are now available in the Ellen Hutson shop! You can view the entire March release HERE! Notice the little hummingbird has flittered off by herself, leaving the family trio nest behind ... just like my family! ;-) I thought this wonderful sentiment from the stamp set was also very fitting ... "Home is where your birds sing". Love that! :D It is gold heat embossed. These sweet birds were stamped with Coffee Archival ink onto watercolor paper, then watercolored with Daniel Smith Ultimate Mixing and Blues Half Pan Sets. To create the tree, I just stamped the one leafy limb a few times and extended the longer branch. Be sure to check out Ellen Hutson's The CLASSroom blog for more release details and giveaways! Thanks so much for joining me today ... Happy weekend!